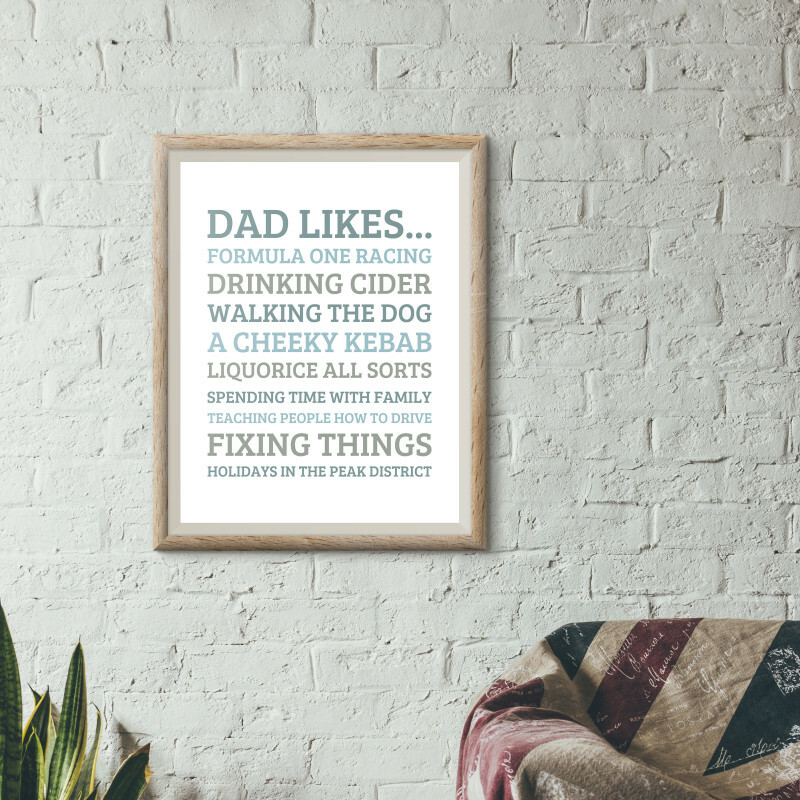 Our personalised likes poster print celebrates every person’s favourite things – and makes a fabulous gift for a friend or relative. 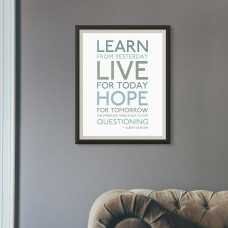 Professionally printed onto 190gsm Satin poster paper as standard. Unframed prints will be delivered to you by Royal Mail in a sturdy envelope or cardboard tube depending on the size.